Others might add his musical ability and gift of languages. Do you think all these gifts helped him in ruling, or just set him farther apart from others? Do you agree that a person in ultimate authority must learn to be hard? Did Henry learn it too well, or too quickly? Contrary to popular image, Henry was not lusty, but rather prudish. His cry to the Venetian ambassador, inquiring about his children, “Am I not a man like others?” makes us wonder if he suffered doubts about his masculinity and ability to perform. His marital history did not reassure him: His first wife “preferred her beads and her confessor. His second mocked his potency….His fourth was so distasteful to him he could not perform…His fifth cuckolded him in grand style….” Was Henry on a quest to prove his virility? Henry falls violently in love with Anne Boleyn the first time he sees her and before he knows much of anything about her. What do you think of that? Is such a love possible? Or is it doomed from the outset? Was Henry mentally unstable, if not outright ‘mad’? Or was having such absolute power influencing him for the worse? Was Thomas More destined to be a martyr? “His lover is pain, disguised as Christ,” Henry says. “And he will wed her, with my executioner officiating as priest.” How much was Henry’s doing and how much was More’s seeking of it? Katherine of Aragon’s deathbed letter to Henry clearly indicates that she still loved him. Does that mean that the young Henry was lovable, and Katherine unable to see the older one? Or does it prove the Shakespeare quote, “Love is not love which alters when it alteration finds”? 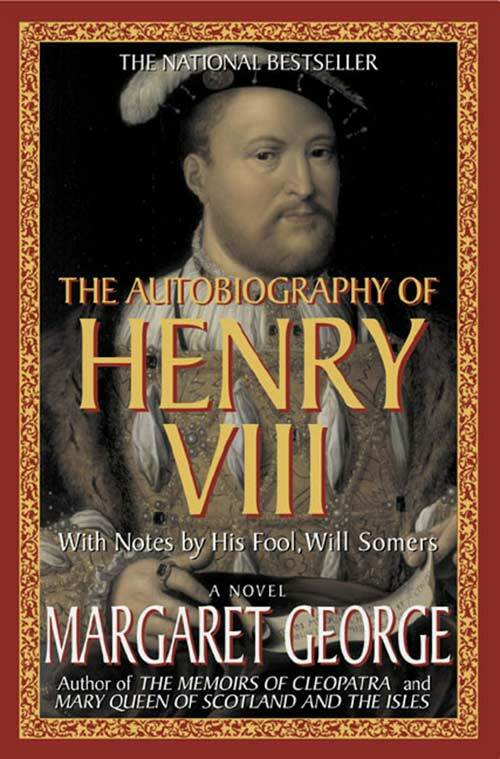 Henry thought he truly loved Jane Seymour, that she restored him to wholeness. Do you believe that an uncorrupted presence had the power to heal Henry at this point, or did Jane simply die so soon that he was spared any disillusionment with her? What might have happened had she lived? To what extent does this emotional reaction account for Henry’s “Nero” period? In those days, as the idea of the divine rights of kings was gaining ground, the idea that the king was a man just like others became more and more hushed up. It put enormous pressure on Henry to pretend to be without human weakness or failing. In what ways did the mask of kingly perfection help Henry– or hurt him? When you read the Catherine Howard episode, what did you feel for Henry? Embarrassment? Pain? That it served him right? What did you feel for Catherine? Is this true? Or just self-pity? Was there anyone besides Katherine of Aragon who truly loved him? 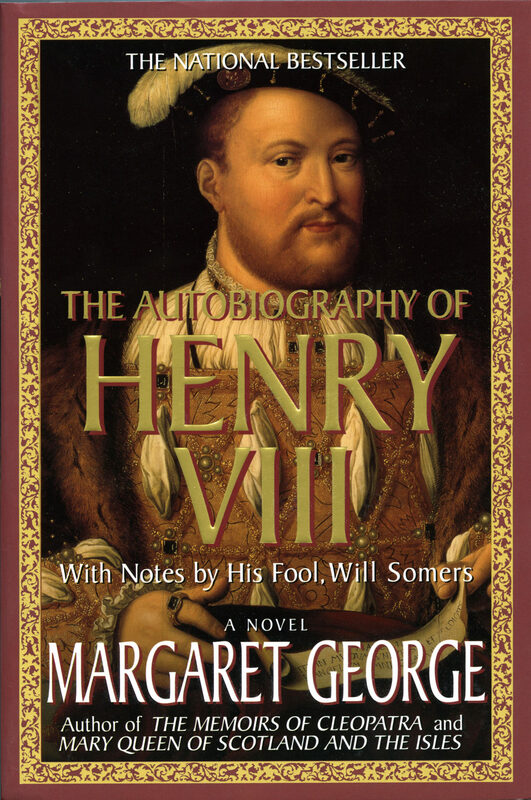 Henry was born into the late middle ages but brought his country into the Renaissance. In the process he destroyed the ordered old world of the medieval church and village and set forces in motion that ultimately he could not control. On his deathbed, would he be proud, or ashamed, of what he had accomplished?